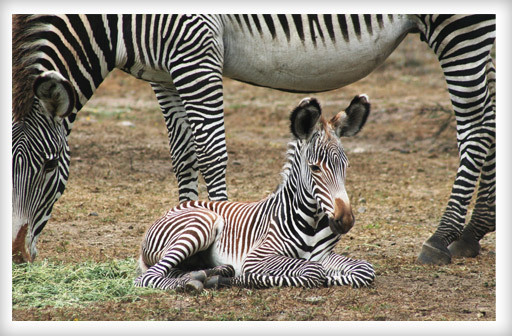 You would not expect to find herds of giraffes, zebras, and antelope on the northern California coast. But that is, indeed, what you will see when you visit the 110-acre B. Bryan Preserve in Point Arena. A 75-minute tour of the preserve, offered in a vintage Land Rover, allows visitors to get up close to the animals and even feed the giraffes. While Giraffe Painting--held the first Saturday of every month--invites onlookers to hold a canvas while the giraffe paints what could only be called abstract art. Tours are open to all ages and are $35 or $20 for kids younger than 10. Giraffe Painting is for ages 6 and older and is $50 per person. Log on to bbryanpreserve.com to make a reservation and for more information.